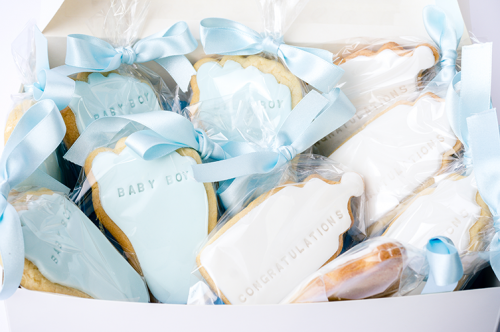 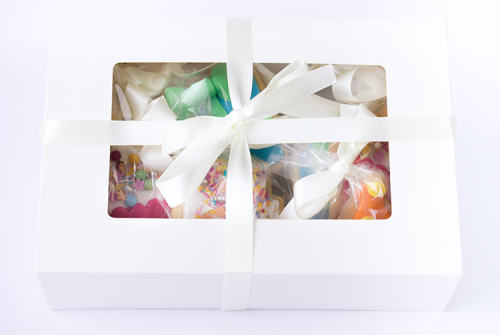 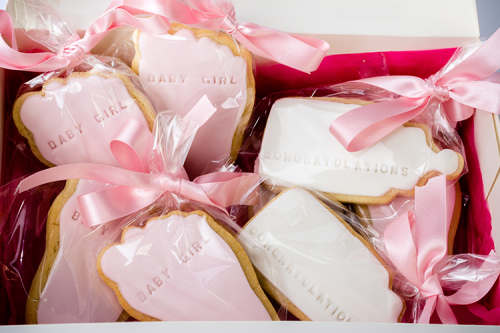 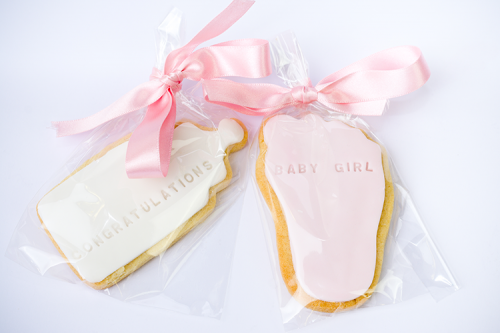 We bake a range of shortbreads from wedding favours to bespoke creations, which can be delivered straight to your door! 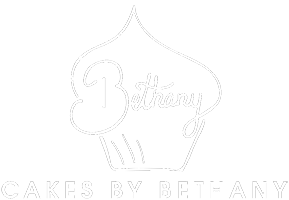 Order our best sellers online here, or get in touch to discuss bespoke ideas. 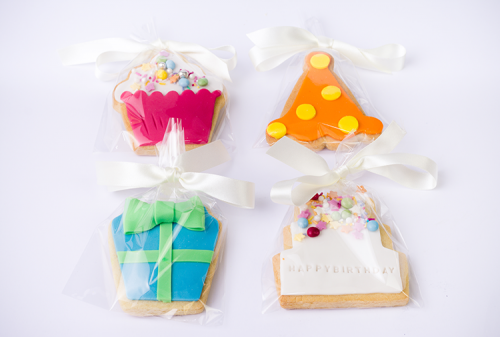 All of our cookies can come in vanilla bean or cocoa flavour.